Grassfed burger restaurant Farm Burger has opened in Peachtree Corners’ Town Center at 5170 Town Center Blvd. The “ethical burger” restaurant group offers high-quality, locally sourced ingredients, including 100 percent grassfed, grass-finished beef burgers, as well as chicken burgers, vegan offerings, farm-fresh salads and more. 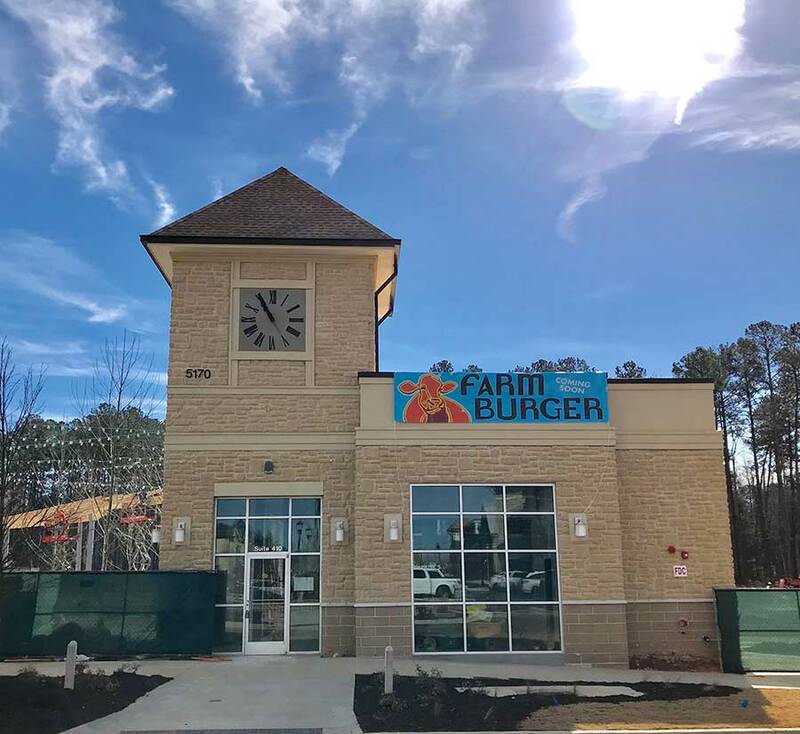 The Peachtree Corners Town Center location is Farm Burger’s sixth restaurant in Georgia, joining locations in Decatur, Dunwoody, Buckhead, Grant Park and inside the Mercedes-Benz Stadium. 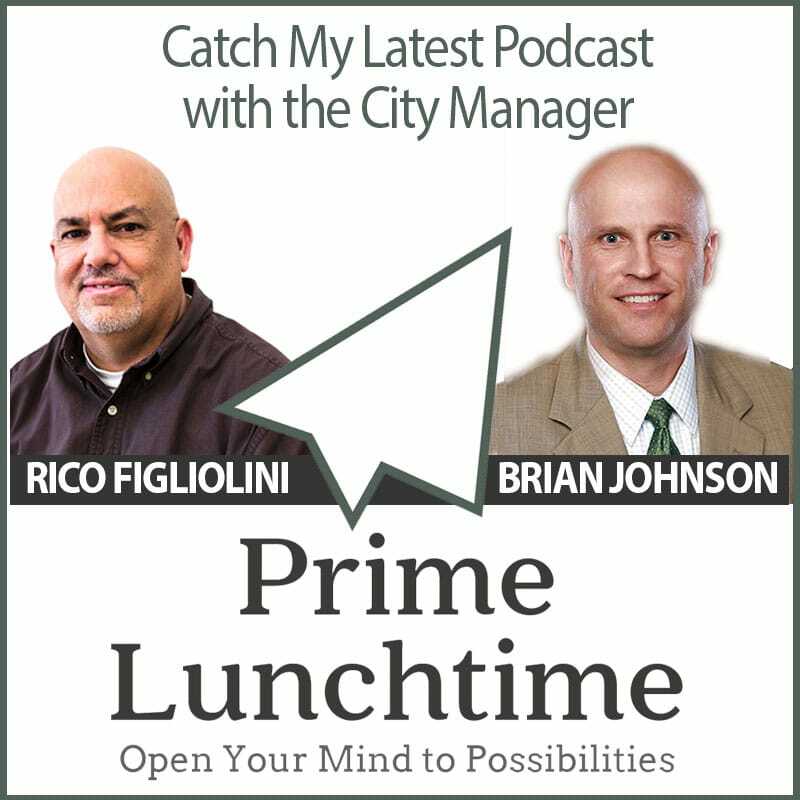 The fast-casual eatery also has restaurants in Alabama, California, North Carolina and Tennessee, bringing the brand’s total footprint to 13 locations across five states. As part of the opening, Farm Burger partnered with Norcross High School to raise money for the Norcross High School Foundation for Excellence during its private Friends & Family preview events. A registered 501c3, the Foundation helps to bridge the gap between state and county funding and ensures the success of all Norcross High School students through academics, arts and athletics. Founded in 2010 by organic rancher Jason Mann and seasoned restaurateur George Frangos, Farm Burger is an ethical burger restaurant group committed to leading the fast-casual industry in forging a sustainable food future. Farm Burger crafts 100 percent grassfed, grass-finished beef burgers, dry-aged and ground fresh, as well as other locally sourced menu items, with an emphasis on in-house production of cured meats, pickles, sauces, jams and preserves. 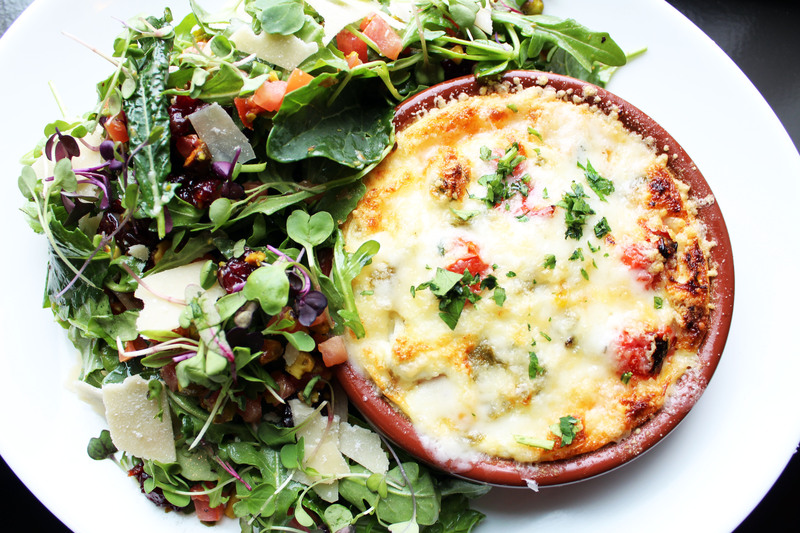 In addition to in-house dining, Farm Burger has a number of catering options to accommodate parties big and small. From fresh deliveries to 100 percent grass-fed beef burgers grilled on site, the restaurant’s event coordinators work to create customized spreads for every occasion. Farm Burger also offers a loyalty app, which allows customers to order ahead, earn rewards and invite friends to join the Farm Burger community. Farm Burger Peachtree Corners is located at 5170 Town Center Blvd, Peachtree Corners, GA 30092. For more information, visit www.farmburger.com. Firebirds Wood Fired Grill, known for its bold flavors and classic American cuisine, brings fresh seasonal ingredients and smoky, grilled dishes to its new Spring Features menu, which includes Crispy Flounder Filet, Southwest Steak Salad, Wood Grilled Striped Bass and the Impossible Burgerä. 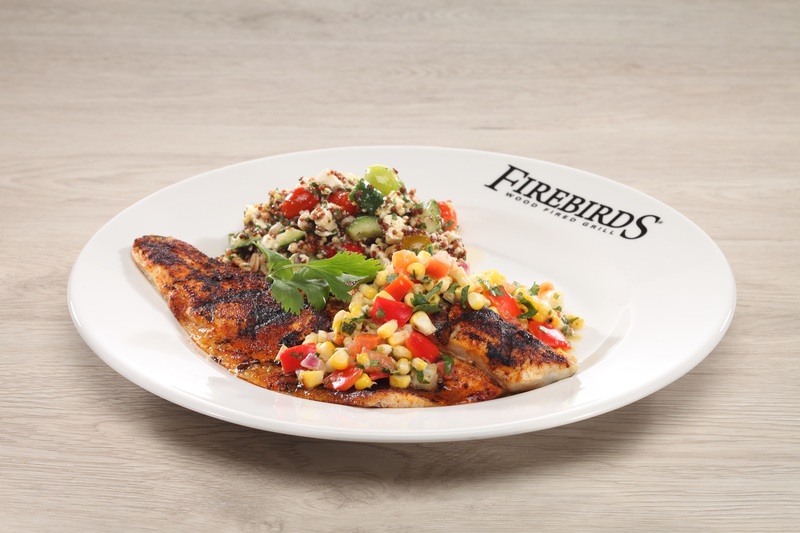 Additionally, Firebirds has added refreshing seasonal cocktails to its FIREBAR® menu and refreshed its popular Kids Menu. “We are also happy to introduce our spring and summer cocktails that incorporate seasonal ingredients, perfect for when our guests want to relax and unwind,” said Sturm. 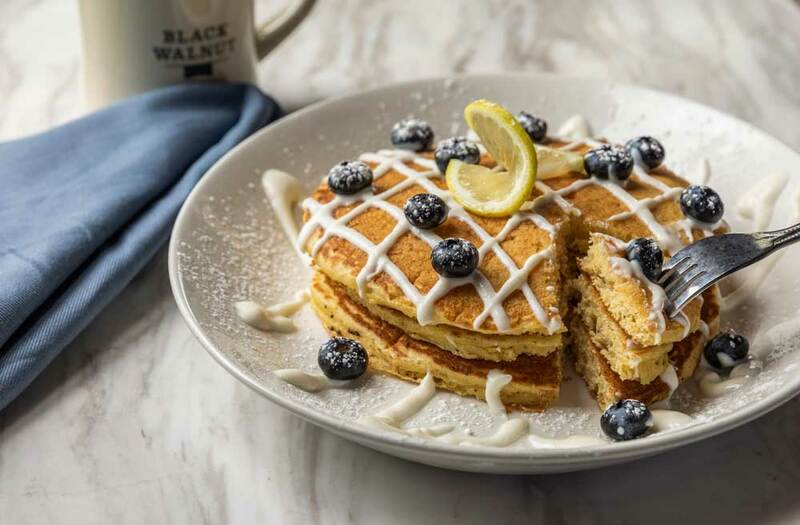 This month in Peachtree Corners, Explore Gwinnett‘s Top 10 Brunch Places in Gwinnett County with co-hosts Victoria Hawkins and Rico Figliolini.